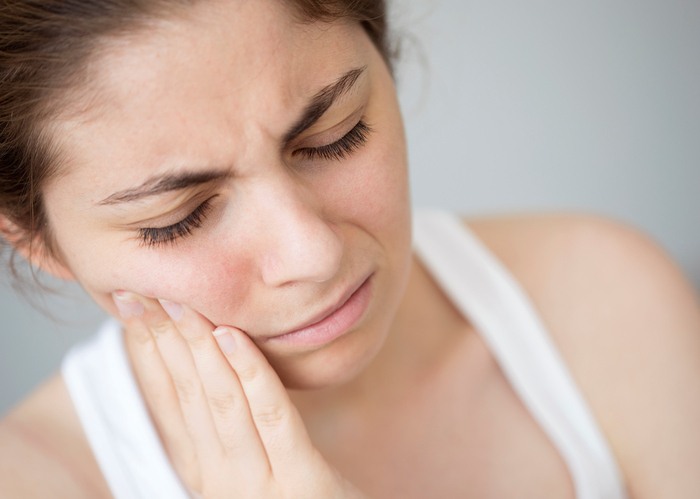 Are you a Californian local who is struggling with mouth pain? What is causing it? The body undergoes various changes on the journey from childhood into adulthood. Your mouth does as well. 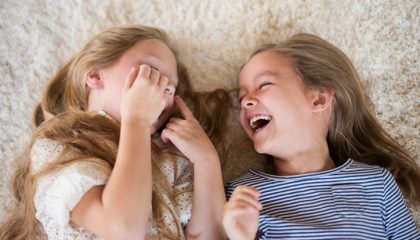 The molars that grow in place before you reach adolescence are necessary for chewing and supporting the structure of your mouth. Molars safeguard your other smaller teeth, bearing most of the stress that comes from chewing. Extra molars though, can damage your remaining teeth. What happens if you receive an unexpected third row of molars during or after adolescence? These extra teeth are called wisdom teeth and can cause widespread tooth problems and pain. If you have noticed your mouth displaying any of the above conditions, it’s time to ask a dental expert near you for some professional help. Your wisdom teeth may need to be removed. 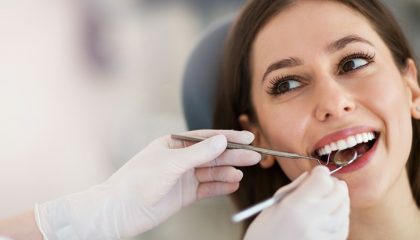 How can wisdom teeth cause so many problems? The truth lies in your jaw area. Wisdom teeth cause jaw pain because your jaw can actually shrink. Your body is signaling that your mouth doesn’t welcome the intrusion. To accommodate an extra set of molars, your jaw needs extra space. 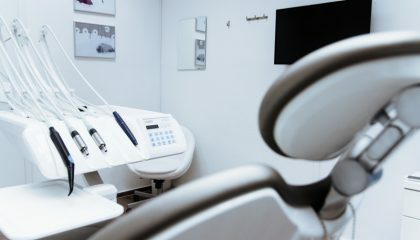 Thankfully, the right professional dental health care experts will act to accurately diagnose and remove painful wisdom teeth to better your smile. You can protect and prevent further damage to your existing teeth by undergoing a tooth removal procedure. 1. Avoid hard chewy foods for the first few days. 2. A liquid diet may be necessary for a short time post surgery. 3. Depending on the side where the removal took place, don’t chew in that area of the mouth as directed by your surgeon. 4. Ice the area for pain as needed. 5. Use a moist heat pack on the extraction area in case of swelling. 6. Follow the dental professional’s instructions for cleaning to avoid irritation or infection. Is it time to get wise to the healthy or unhealthy state of your smile? Wisdom teeth can become an unnecessary and painful part of your life. If you need specialized dental treatment, Oso Marguerite Dental staff are on call to help you! Contact us today and schedule an in-depth teeth consultation today.